FREE DELIVERY. Base and mattress bed sets. Hi, I’m interested in FREE DELIVERY. Base and mattress bed sets.. Please contact me. Thanks! 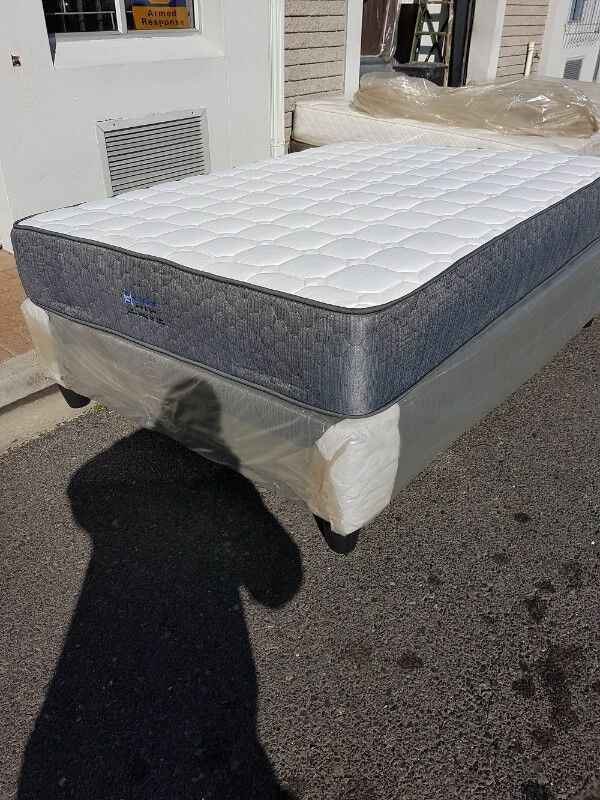 R 3 390 for the double base and mattress. 2yr guarantee / 10yr warranty. Firm Feel - Extremely Comfortable. Truform Bedding - Reliable Quality Since 1984! NOW WITH COOL MEMEORY FOAM! FREE DELIVERY TO YOU! Same Day or Next! Bonnel Spring System- Flip and Rotate Monthly. Bonnel Spring - Flip and Rotate.